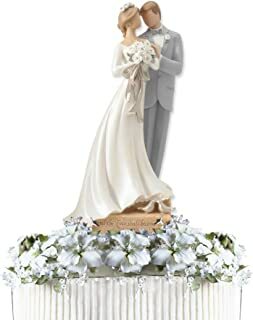 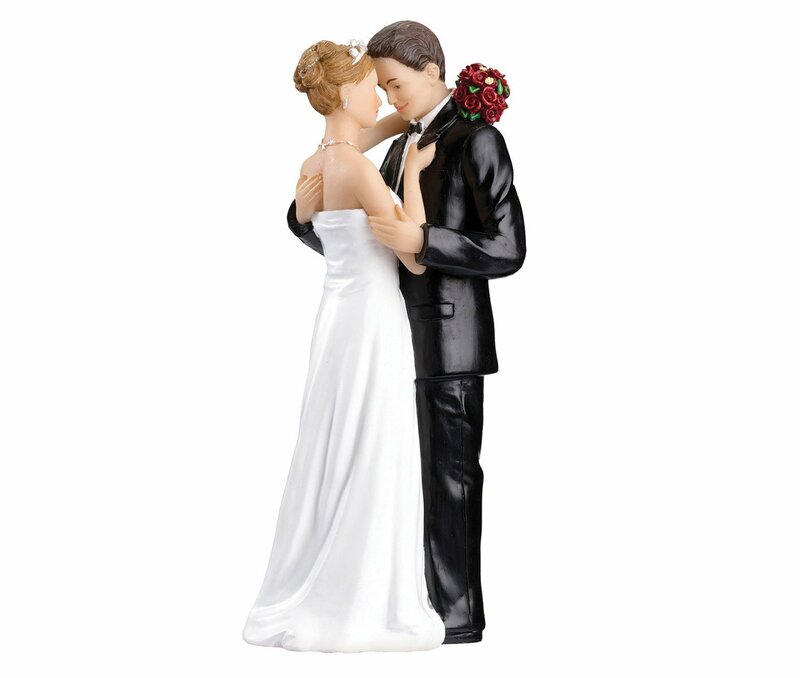 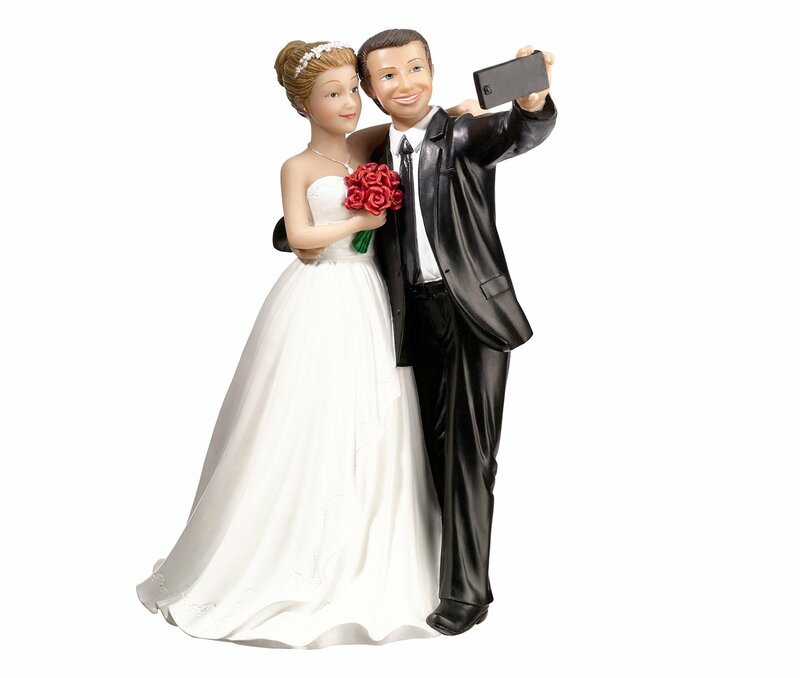 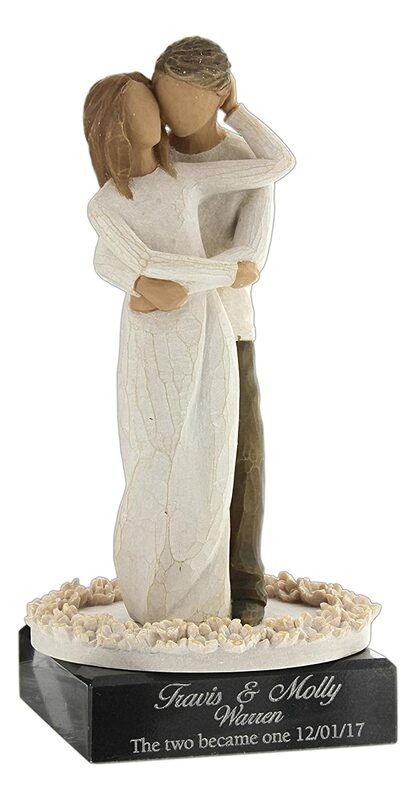 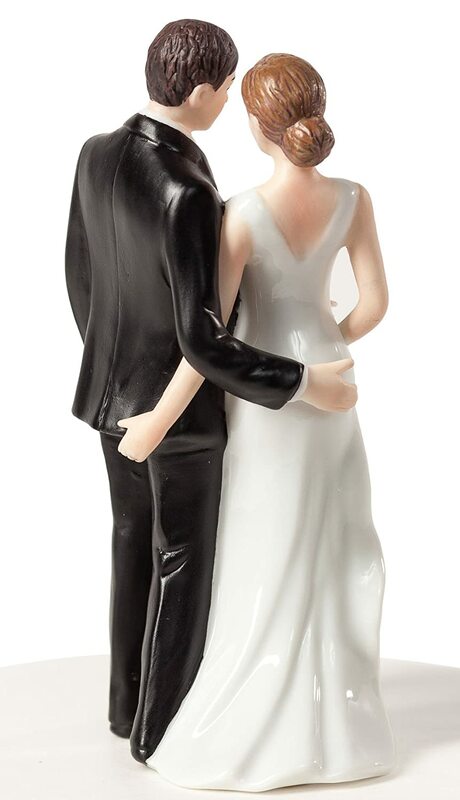 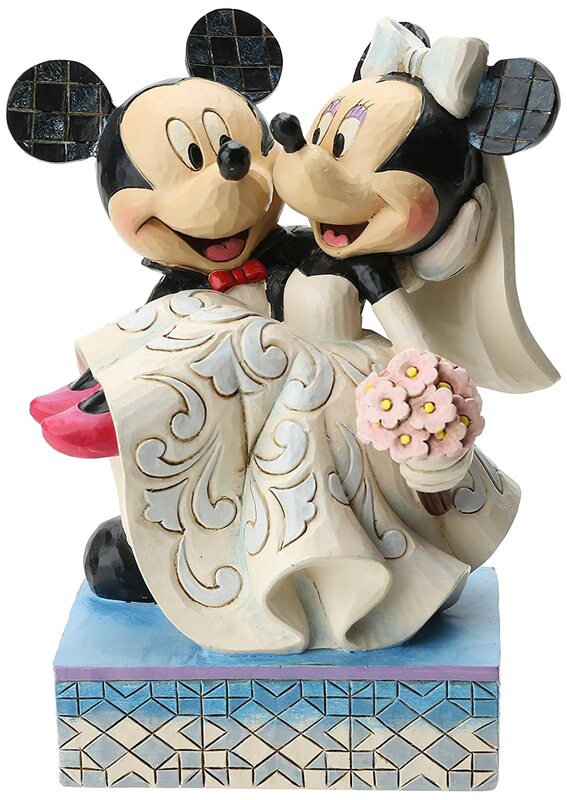 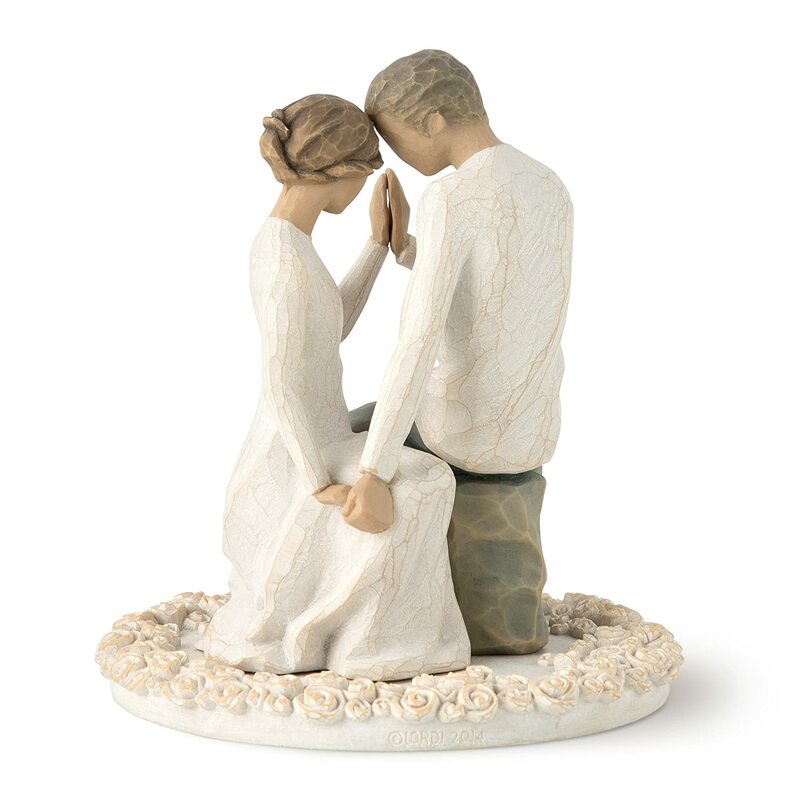 Cake toppers page is a place for all the great toppers that can be used on any wedding cake. 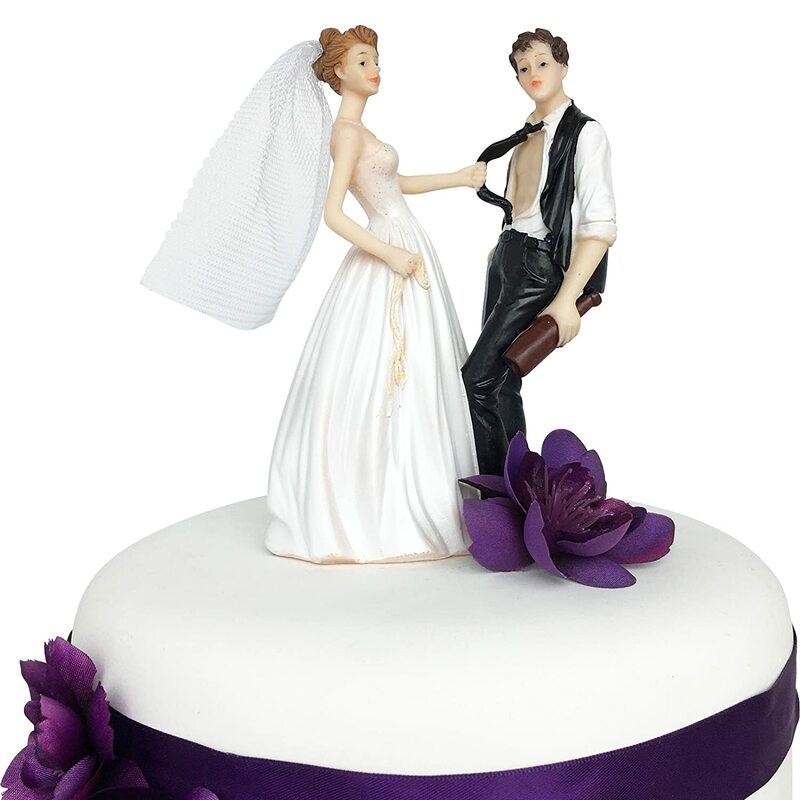 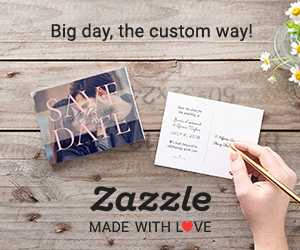 You can find cake toppers for a theme wedding under each of the theme weddings pages from the navigation bar at the top of the page. 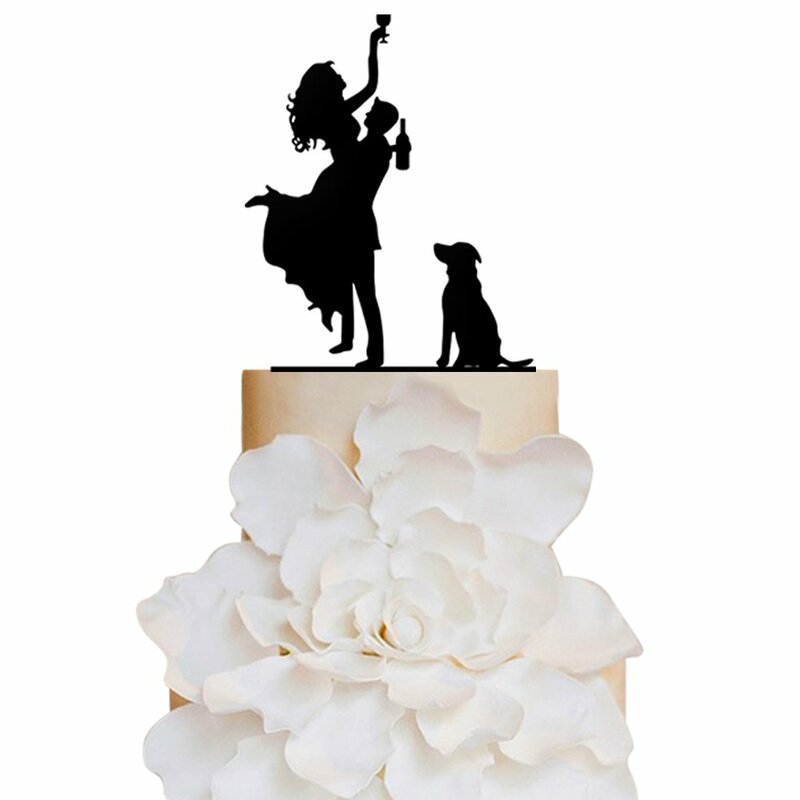 Eventually I hope to have pages for all sorts of theme weddings in order to show off more of these great finds.